Grassroots Healing offers cannabis home delivery. Our patients rely on us to deliver once or twice a month to their home. We care about your health and privacy! Our professional drivers are licensed and courteous. Patients registered with Maryland Medical Cannabis Commission (MMCC) are eligible. It's simple. Just call us and we'll help you schedule a delivery appointment. Our home delivery service costs a small convenience fee. Call from 10 a.m. thru 7pm, Monday thru Saturday, at 301-276-4334. We deliver products sold by Potomac Holistics, a licensed dispensary in Maryland. 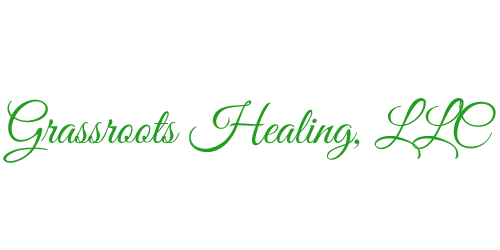 Grassroots Healing is the exclusive delivery partner for Potomac Holistics.